All of that will only cost you a cool $2,310, apparently it is a $4,620 value (1 purchased so far as of this writing). 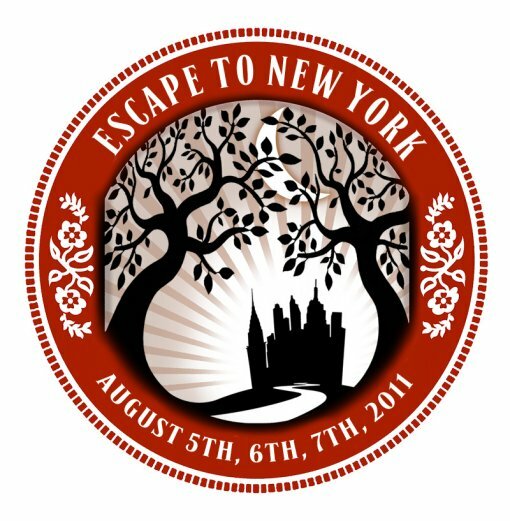 If you cruise on over to the Escape To New York website, you’ll also see that they appear to be throwing in a few bonus items with the purchase a $275 three day pass (free parking and/or $20 worth of food vouchers). Looks like those inducements end on August 1. Headliners for the Escape to New York fest include Patti Smith, Of Montreal and Edward Sharpe & The Magnetic Zeros. View the full three day music lineup and a teaser video after the jump.